Dr. Lise Baudean graduated from Tulane Medical School. She completed a pediatric residency at Children's Medical Center in Dallas and then spent two years on the Pediatric faculty at Emory University. She established Lawrenceville Pediatrics in 1984. Dr. Vicki Morgan is a graduate from Medical College of Georgia and completed her pediatrics residency at Emory University. She joined Dr. Baudean in private practice in 1985. Dr. Michael Tim graduated from the University of California at San Diego School of Medicine. He completed his pediatric residency as well as a fellowship in Adolescent Medicine at the Children's Medical Center in Dallas. He then spent three years as a faculty member in the Department of Pediatrics at the University of Texas Health Science Center at Dallas and Medical Director of the Young Adult Clinic of Parkland Hospital. Dr. Tim joined the practice in 1987. Dr. Sara Harris is a graduate of the Georgia Regents University (formerly the Medical College of Georgia). 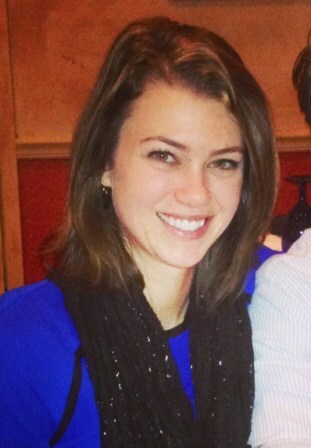 She completed her pediatrics residency at Emory University in 2014 and joined the practice in July 2014. She received her Bachelor of Science in Biological Sciences, with a Minor in Spanish from the University of Georgia in 2007. Stacy Buchanan received her Bachelors of Science in Nursing from the University of Michigan and a Masters of Science in Nursing from Emory University. She is board certified as a Pediatric Nurse Practitioner. Allison Smith received a Bachelors of Science in Nursing from Clemson University and a Masters of Science in Nursing from Georgia State University. She is board certified as a Pediatric Nurse Practitioner. Patti Finkenhoefer, CPNP, MSN received a Bachelors degree from Marycrest College in Davenport, Iowa. She graduated with honors from Georgia Regents University in Augusta (formerly the Medical College of Georgia) with a Masters of Science in Nursing. She is board certified as a Pediatric Nurse Practitioner. Tammie Brickhouse, CPNP received a Bachelors of Science in Nursing from Georgia State University. She received her Masters of Science in Nursing from Georgia State University. Tammie worked for many years at Children's Healthcare of Atlanta at Egleston as Registered Nurse in multiple Subspecialty Clinics. For the previous 3 years prior to joining Lawrenceville Pediatrics she worked as a Pediatric Nurse Practitioner in the Pediatric Otolaryngology (ENT) Practice at the Emory Children's Center. Stephanie Stancel, CPNP received a Bachelors of Science in Nursing from the Medical College of Georgia School of Nursing. She graduated with honors from Georgia Sate University with a Masters in Nursing. She has worked at several children's hospitals including Children's Healthcare of Atlanta and worked for 3 years as a pediatric nurse practitioner in another primary care office. 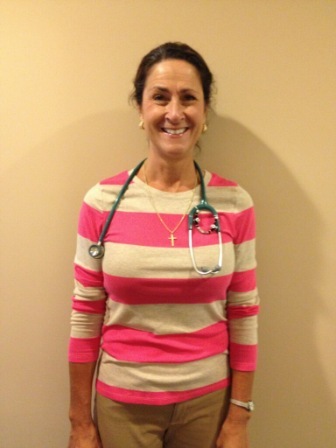 She is board certified as a Pediatric Nurse Practitioner.